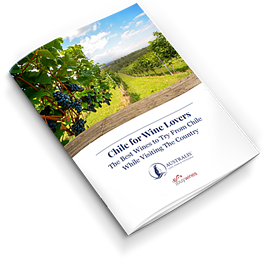 Heading to Chilean Wine Country? Planning a Trip to Chile? Congratulations. It’s a beautiful country with stunning landscapes and a storied history. There’s a lot to discover, including one of its natural wonders: Wine.